Tidak sesuai untuk demam dan kurang sesuai untuk sakit kepala. tidak sesuai untuk pregnancy mother dan kanak-kanak. 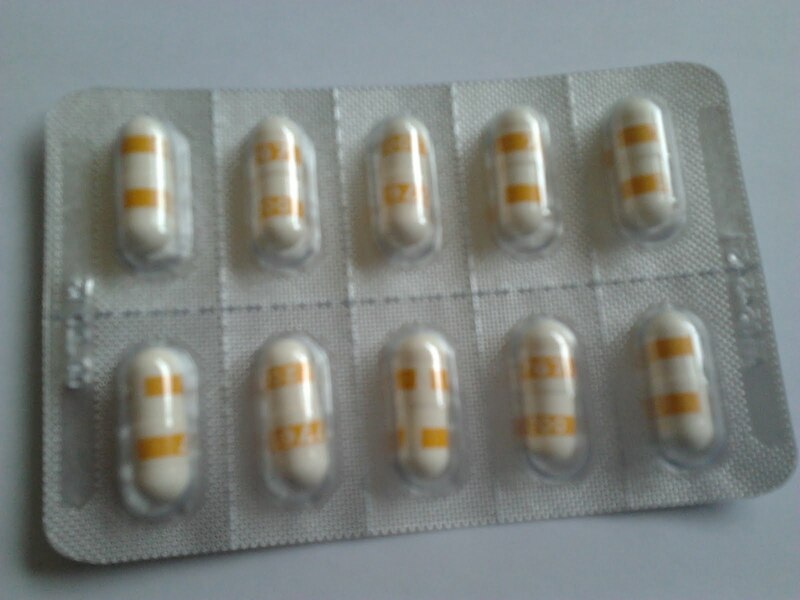 Oral maksimum 200mg selang 12 jam atau 2 kali sehari sahaja bila perlu atau sakit sahaja. ada juga gatal pada kulit. Boleh cuba ,,kalau sihat teruskan ,kalau tidak baik jumpa semula doktor Pakar anda. I enjoy what you guysare up too. Such clever work and reporting! which і am going to convey іn university. Hey There. I found your log using msn. This is an eztremely wwell written article. more of yolur useful info. Thanks for the post. I’ll certainly return. I go to see day-to-day some websites and websites to read articles or reviews, however this web site offers quality based articles. entire look of your site is fantastic, as well as the content material! Hey there! I simply want to give you a huge thumbs up for the excellent info you have right here on this post. is getting more from this website, and your views are nice for new users. on web as compared to books, as I found this post at this website.